Connect and Engage with your customers! Sign Up Now for MyTag Individual! or Sign Up Now for MyTag Multi-User! 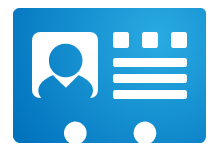 When your MyTag QR Codes for Business Cards is scanned we provide statistical analysis about who’s downloading your contact details. This is provided real time and we even show you exactly where in the world your business card was scanned. 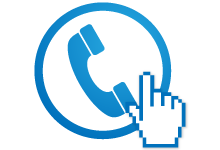 We provide an instant click to call button on your online profile so customers can contact you instantly with one click. We even tell you how many times you’ve been called via your online business card profile. Upload your business logo and profile picture and we’ll add it to your online profile to give that all important professional look. 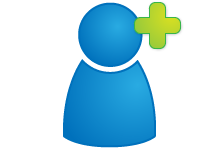 Preview your MyTag profile before going live. 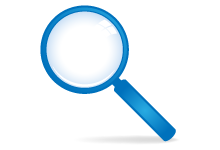 No need to check on your phone as we provide you with a phone look experience so you can see what your customers see. 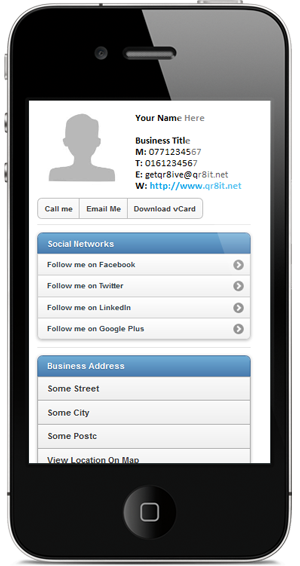 Your Online business card profile is mobile friendly meaning it will look good on all devices. Keep your customers constantly up to date with your contact details. Keep your contact details up to date in real time. MyTag QR codes allow you to change your contact details any time so your online profile is always current. Mobile Friendly Experience – get an instant mobile friendly profile that is available 24/7. Socialise and build your social network. With MyTag you get to add your social networking details to enable customer and business partners to connect with you. Quick share your information – MyTag offers advanced features such as automatically adding contact details to your phone, instant email, instant calling, Maps and more. Easy – Simple to use – no technical experience required! Improve your networking – leave a lasting impression! We provide the following formats so you can be sure that your printer or business card design company gets the best resolution for your business cards. All MyTag accounts come with advanced free QR codes that can be used to further enhance your marketing strategy.